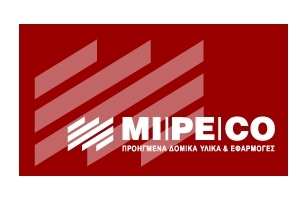 Irene Tsiakka, Founder & Owner of Mipeco L.T.D. Our long term cooperation with intros.gr, is perhaps the best proof of the confidence we have in the company and its people. Our cooperation was always impeccable, their proposals targeted and efficient, their knowledge and experience helped our own company to be propounded in the best way. We recommend intros.gr, unreservedly to anyone looking for the best professional results, in combination with the friendly and cordial treatment from his colleagues.